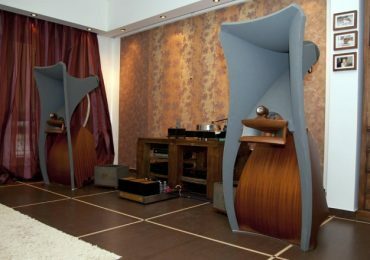 For sale the most Rare speaker from Jadis . Excellent – mint condition . 100Kg per each Important for transfer make wood pallet boxes . 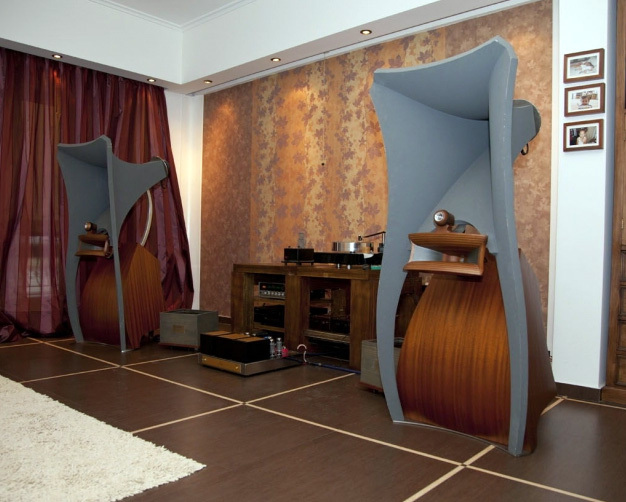 Video @ Youtube – located at: Chameleon Audio.Sensitivity: 97dB /103dB. Price asking: 30.000,-€ / Extreme rare to find in such condition.